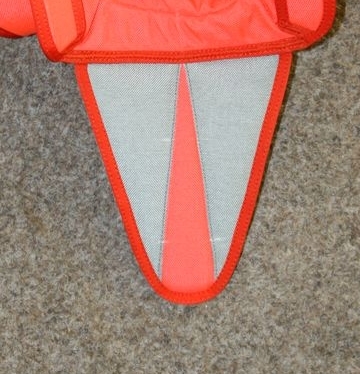 Helps to protect the top flap and the closing loop from any hooking, damage, and wear. Is closed with 2 lugs that are laid under the top flap of the Reserve. There are three sections of the surface available for coloring. The rays (Pinstraps) may be laid between them. In some cases (for rental or student systems) the option of «transparent window» on the pincover flap is chosen. 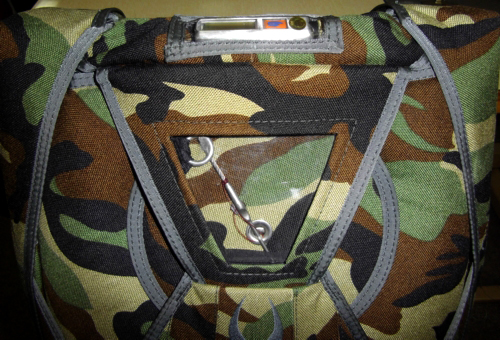 The window helps to supervise the position of the pin without opening the top flap. The transparent detail is removable and may be replaced if it was damaged, became blurred on the sun or scratched.